KA Farr & Co Accountants Southport recent team building afternoon at the Crazy Golf course paid dividends for staff member Debbie Kelly. 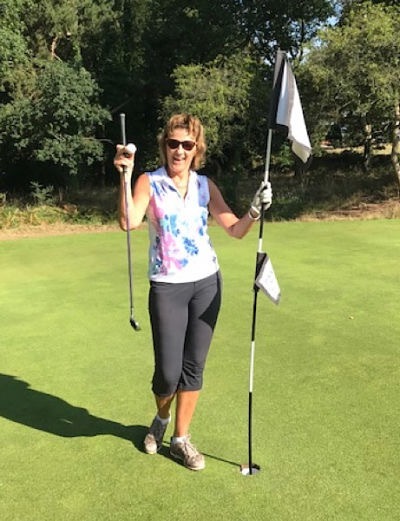 Debbie is, in fact, a regular golfer and has a handicap of 23 – but not on the Crazy Golf course where her team from Accounts didn’t manage to win the day. When it comes to winning the day where HMRC is concerned you should put your trust in a good accountancy practice. Ask Debbie and her colleagues at KA Farr & Co Chartered Accountants, Churchtown, how you can keep your tax bill under par. And you might get some tips on your swing while you’re there!